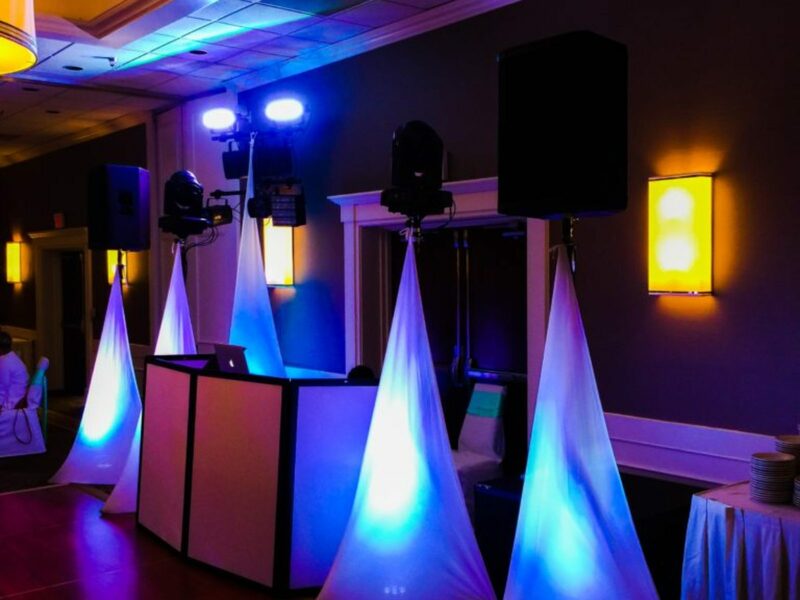 Selecting the appropriate music, equipment, and personal skills makes for a successful and memorable wedding. 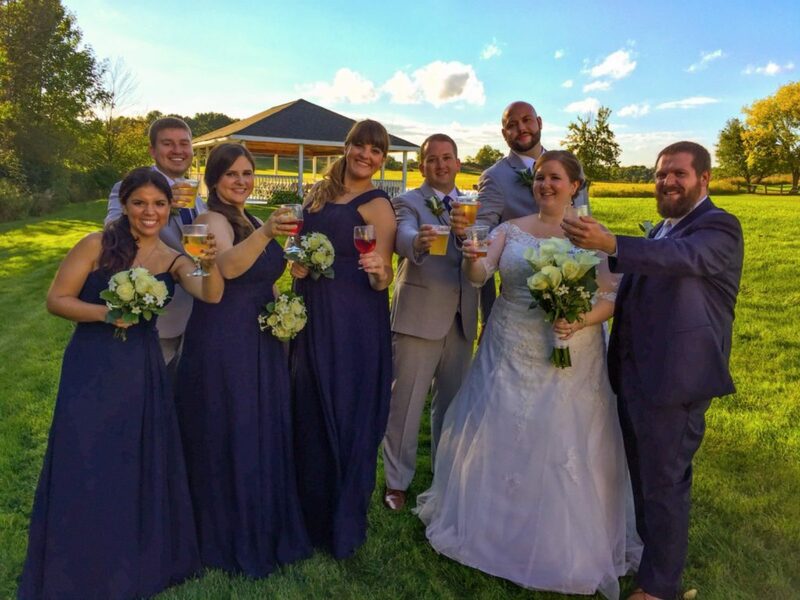 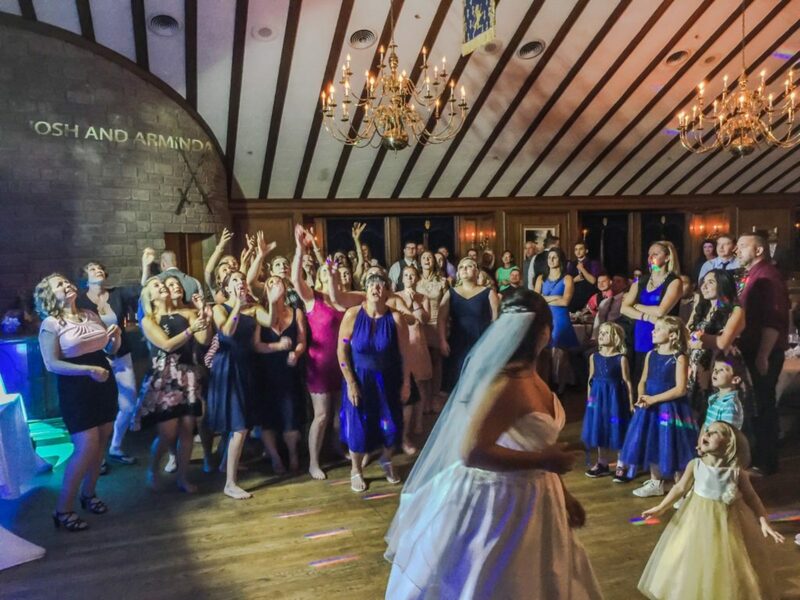 R&R has entertained brides and grooms, families, and friends for over 15 years. 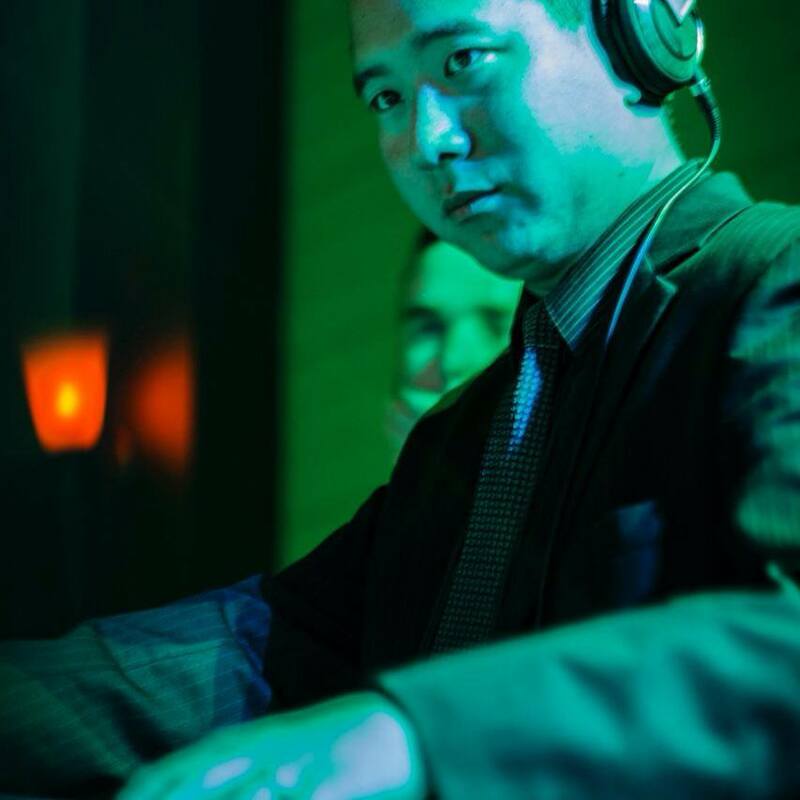 R&R has the skills necessary to seamlessly transition one song to the next song with out missing a beat. 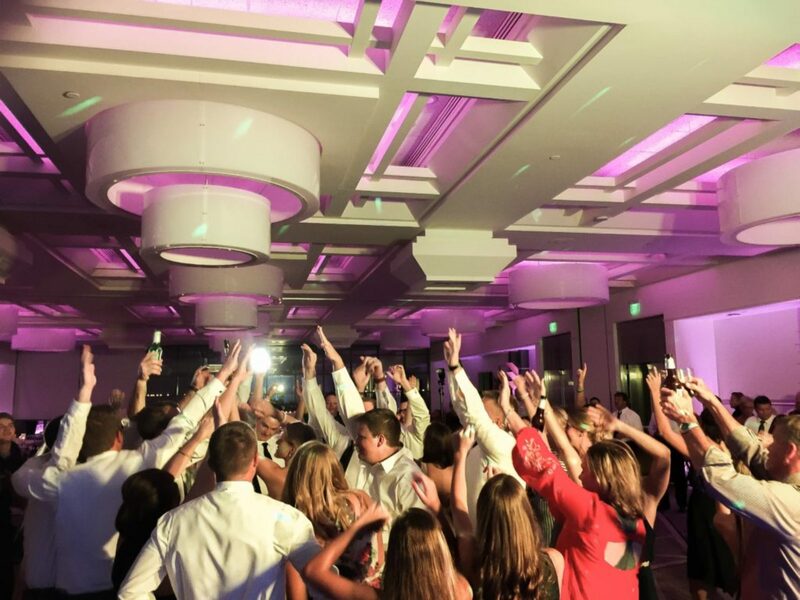 While you and your guests are enjoying the dancing atmosphere, R&R continuously reads the crowd knowing the prefect songs to play next to maintain the high energy atmosphere throughout the night. 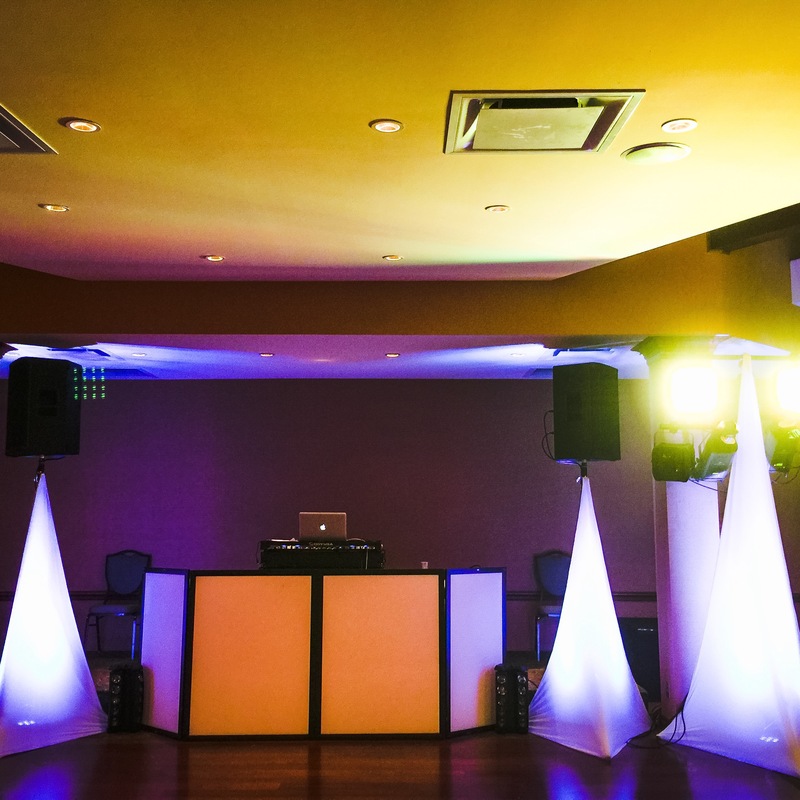 Utilizing only the best speakers manufactured by JBL, R&R provides crystal clear sound to accommodate any venue size ranging from a small intimate setting to a vast outdoor space. 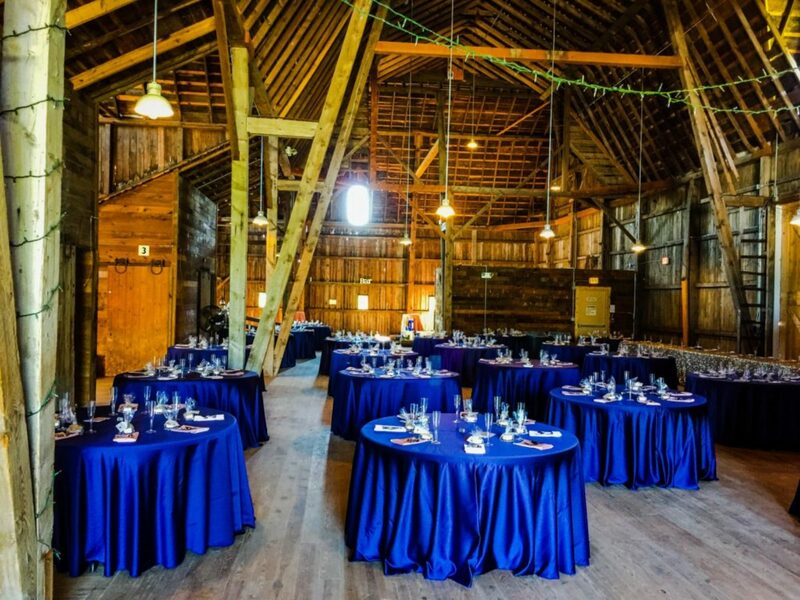 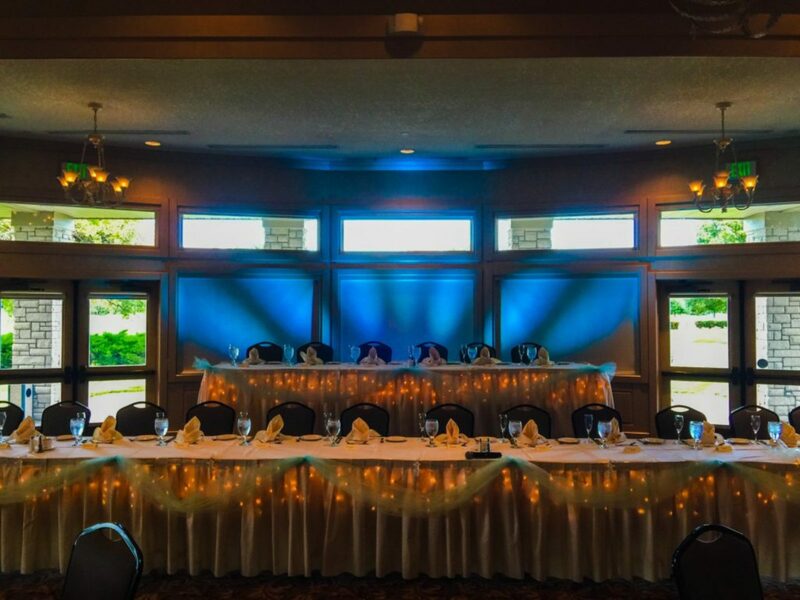 R&R offers tailored sound systems that allow all of your guests to hear the speeches regardless of their position in larger venues by purchasing our remote speaker system. 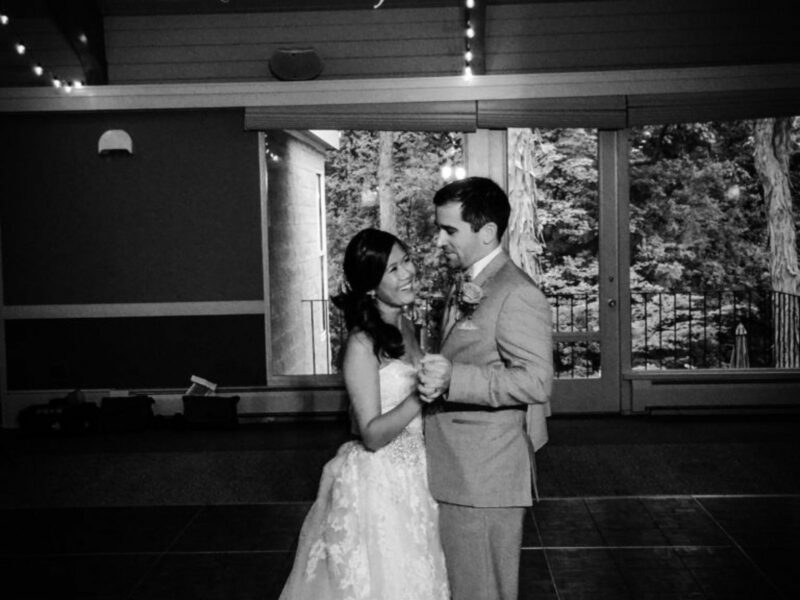 Ceremony music, readings, and vows are essential parts of your wedding day. 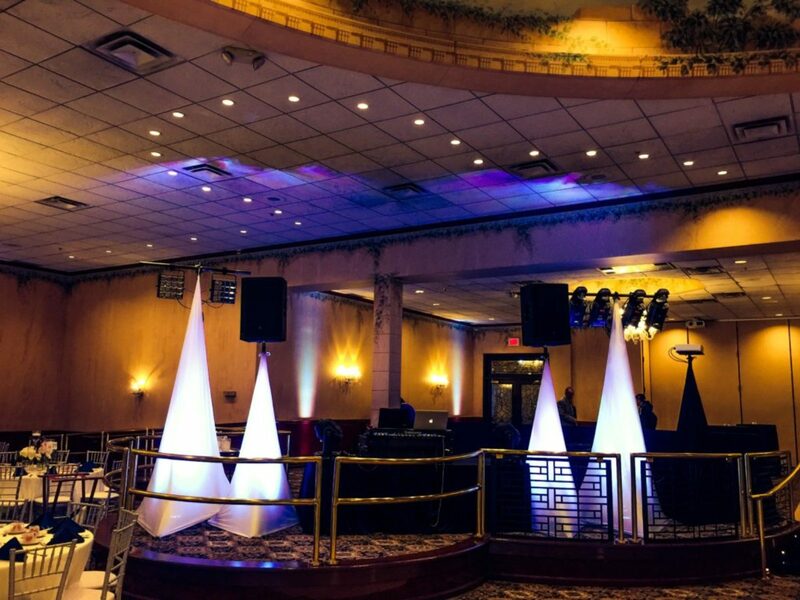 R&R offers music, wireless lapel or handheld microphones, and location accommodations. 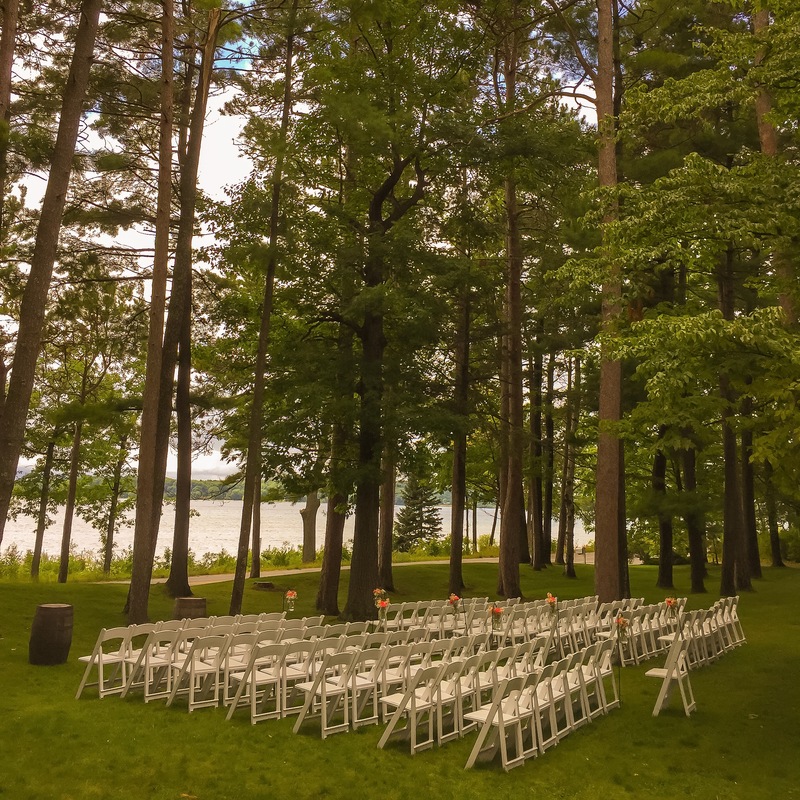 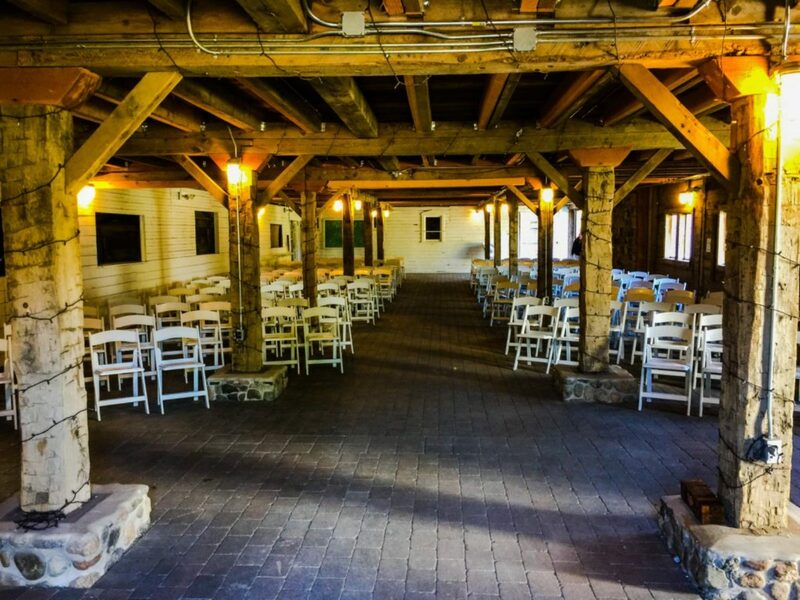 R&R’s system can handle any ceremony site, including locations without power. 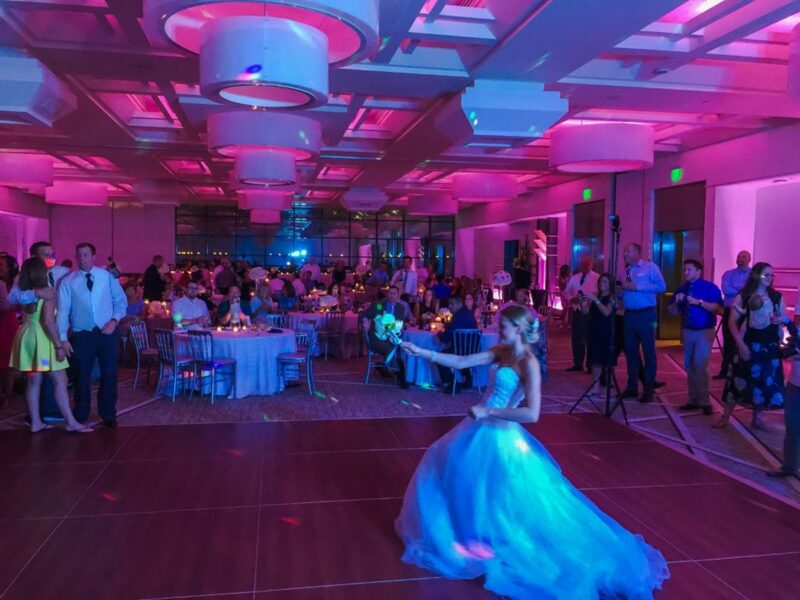 Dancing in washes of light adds a fun flair to the dance floor. 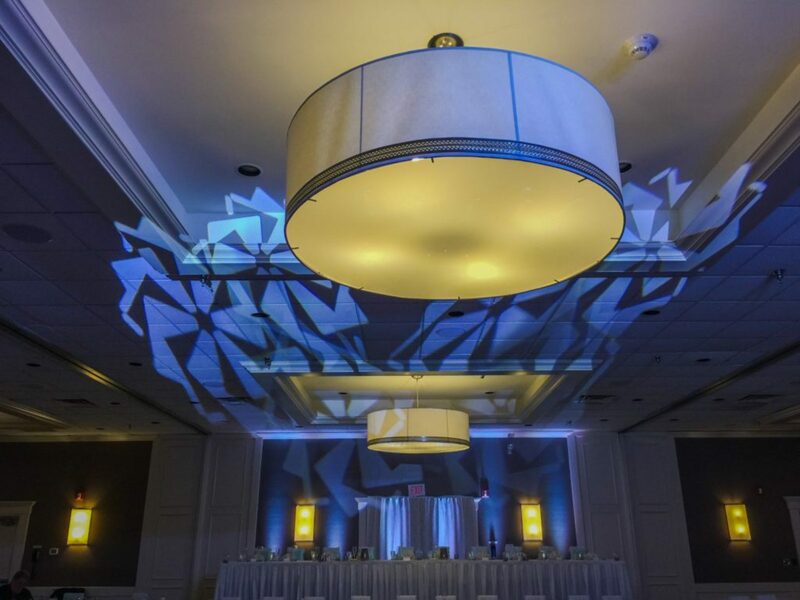 R&R only uses state of the art lighting systems that will amaze all of your guests. 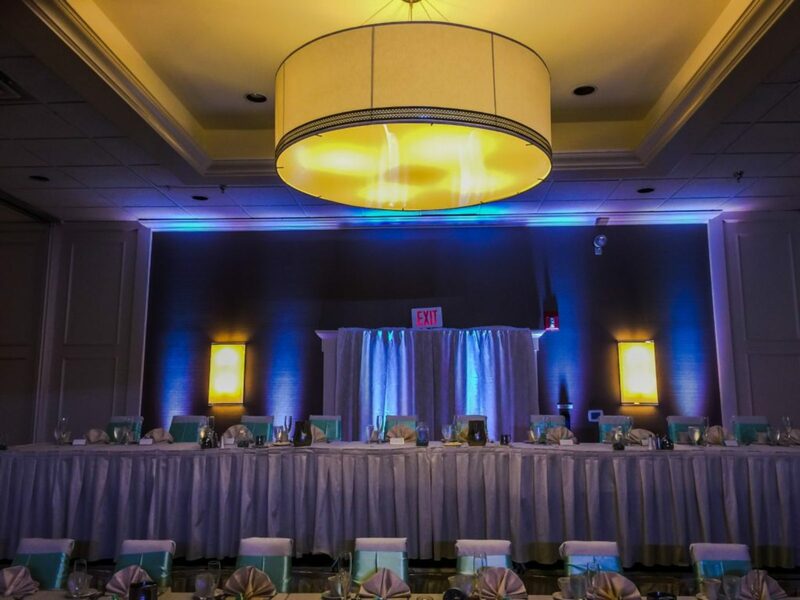 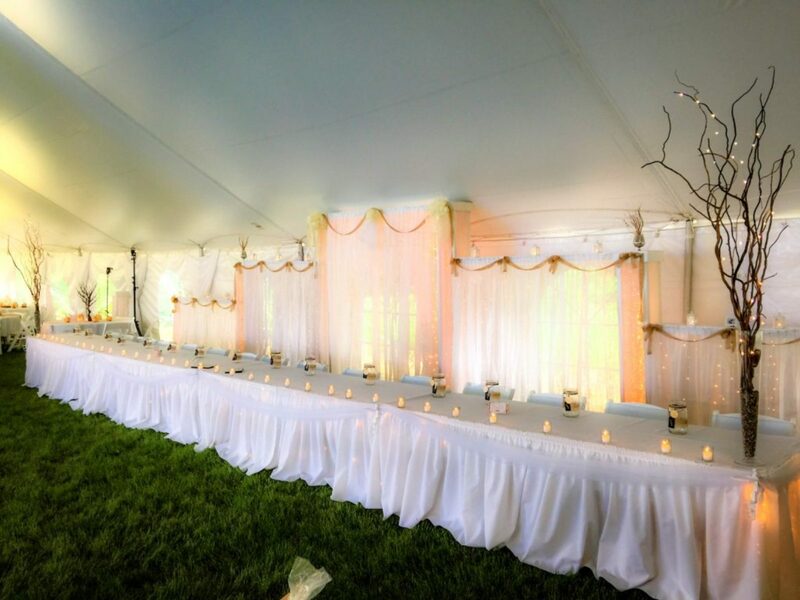 R&R emphasizes the tone of your evening by providing lights that accent your wedding space. 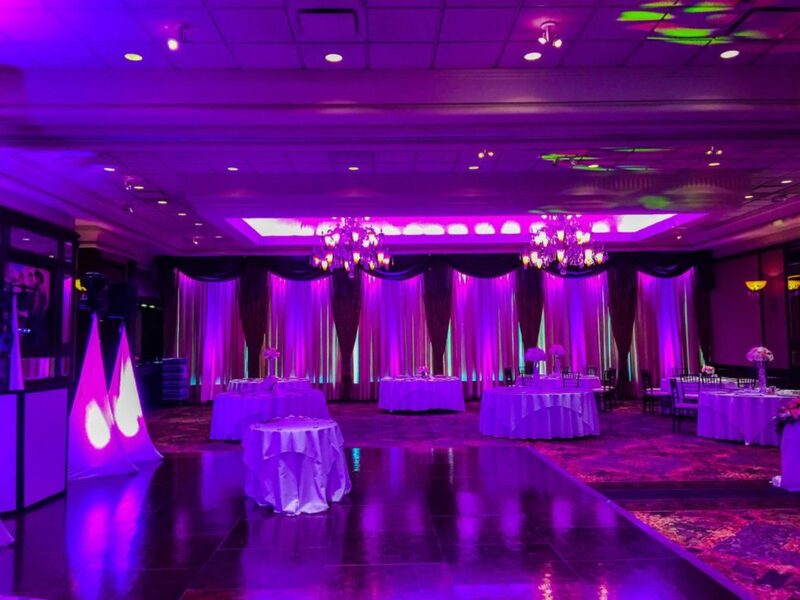 The dance floor glows full of rich colors from color wash lighting to appropriate party style lighting that is energizing and impactful. 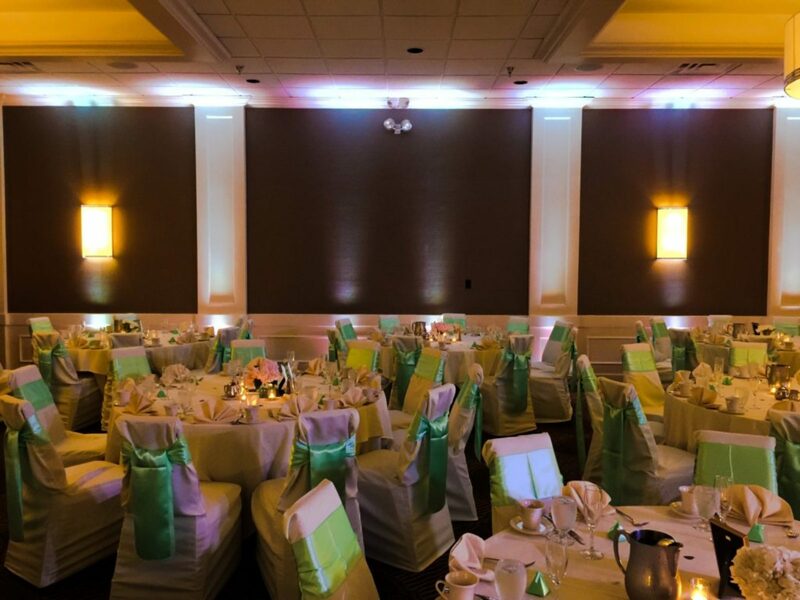 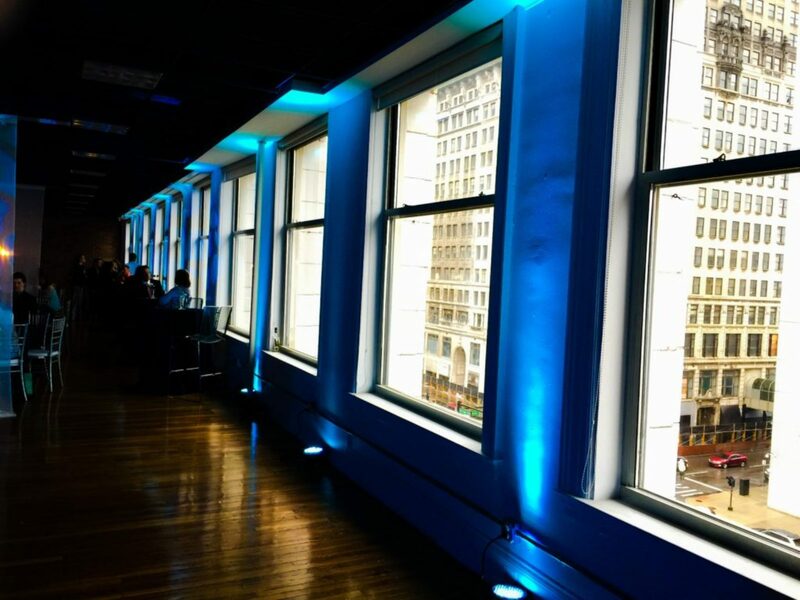 R&R offers uplighting options that transform the character of the venue by making the walls glow with columns of light. 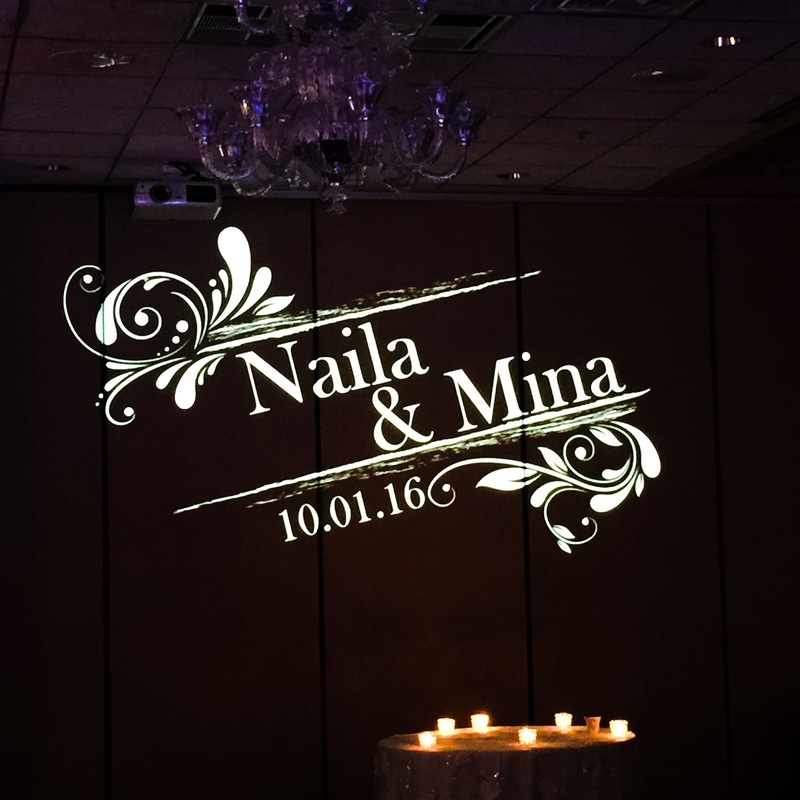 Add a personal touch of customization to your venue with a monogram. 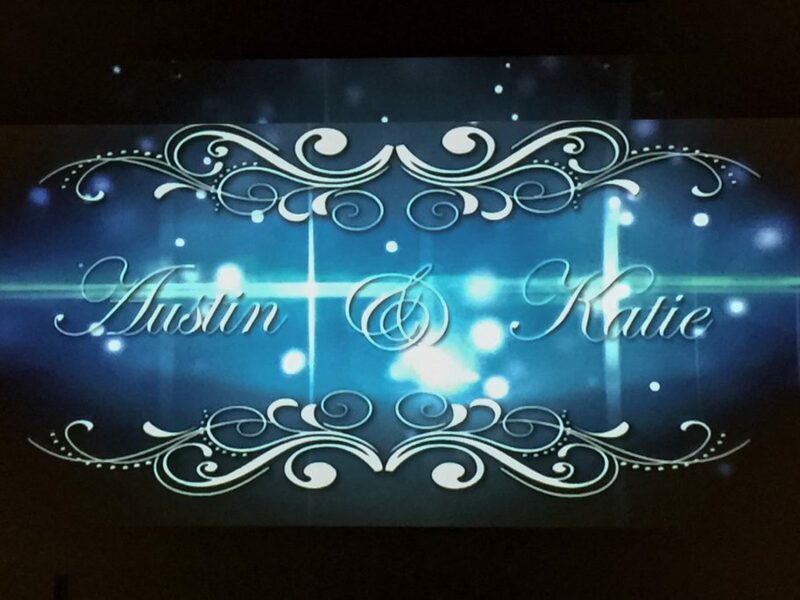 R&R is the one of the ONLY companies in the area to offer an animated monogram to the wall or dance floor. 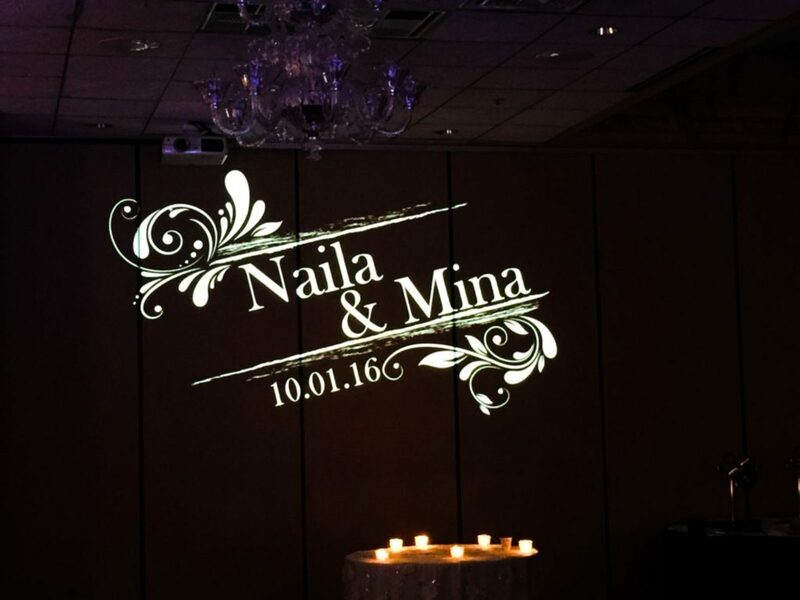 Adding a monogram to your event provides a customized and tailored accent that you and your guests will remember for years to come. 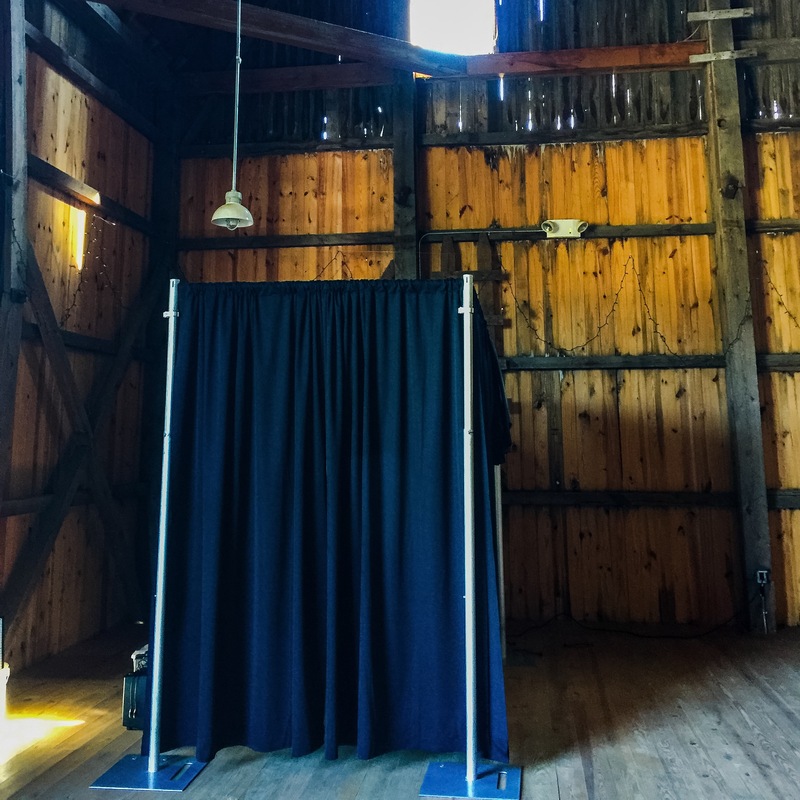 R&R provides photo booth services superior to our competitors. 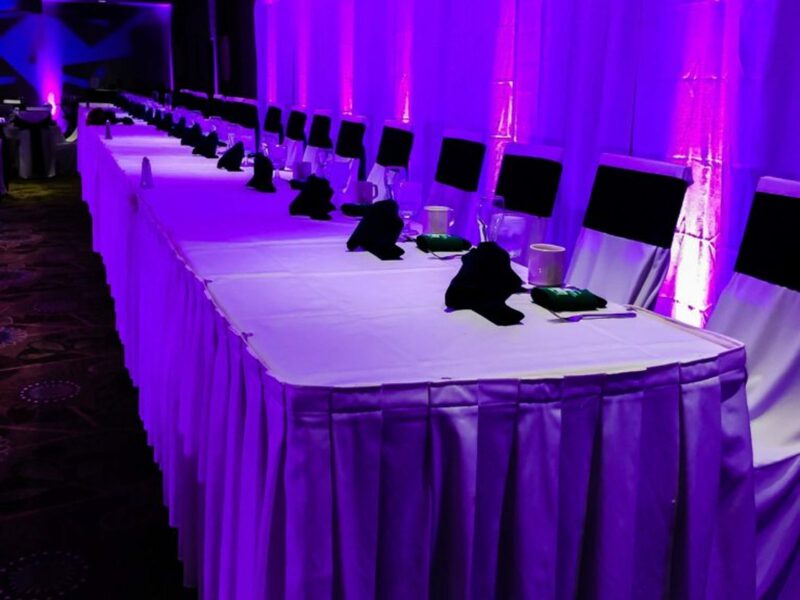 We provide a photo print for each guest who enters the booth (10 people = 10 prints). 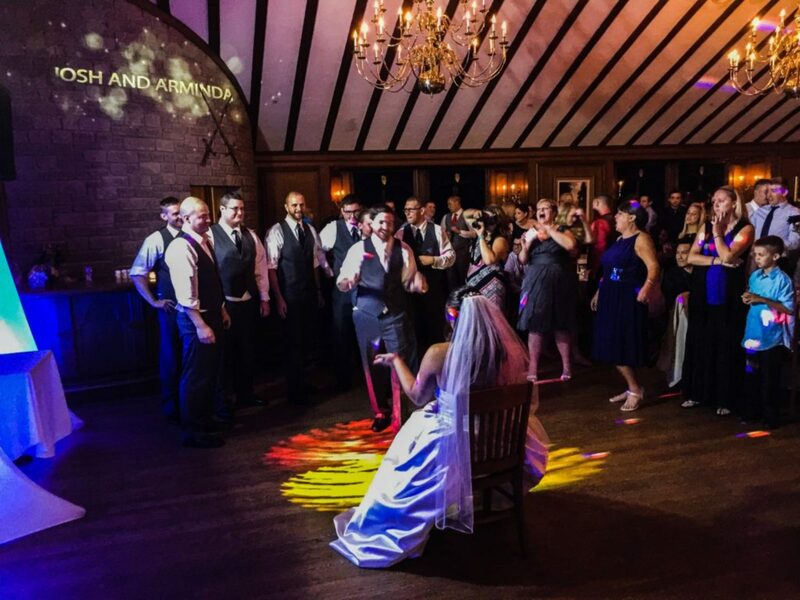 R&R photo booth uses a top of the line SLR camera, professional flash, and dye sub printer to ensure the highest quality print with the clearest image. 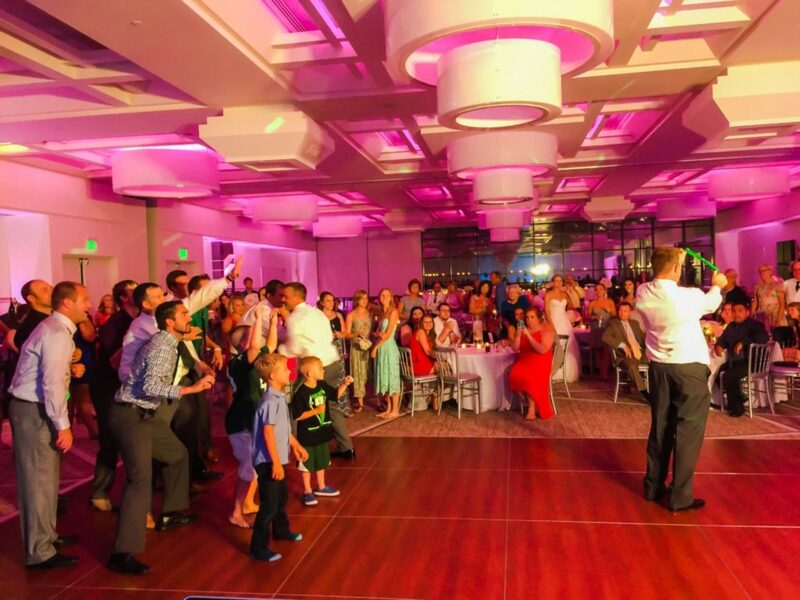 R&R also offers a Memory book that captures all of the fun and also acts as a keepsake item with personalized messages from your guests. 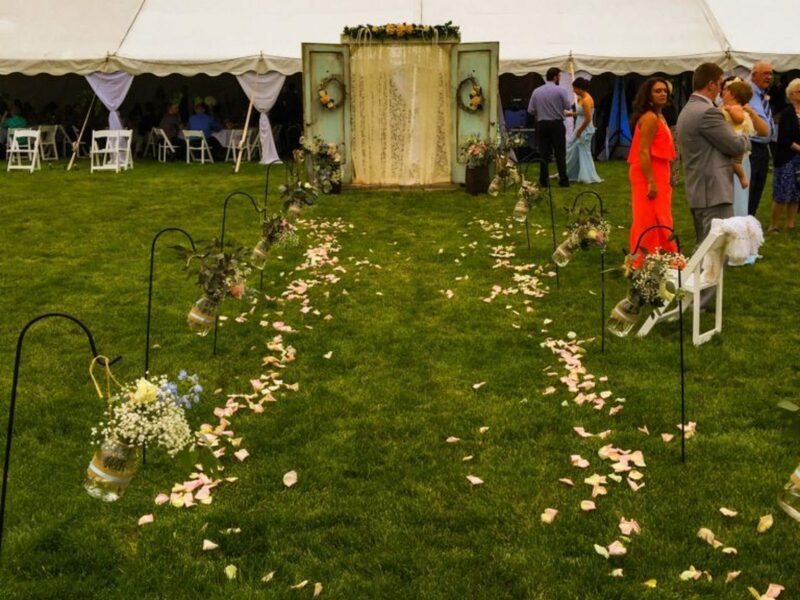 See Us On The Knot and Wedding Wire! 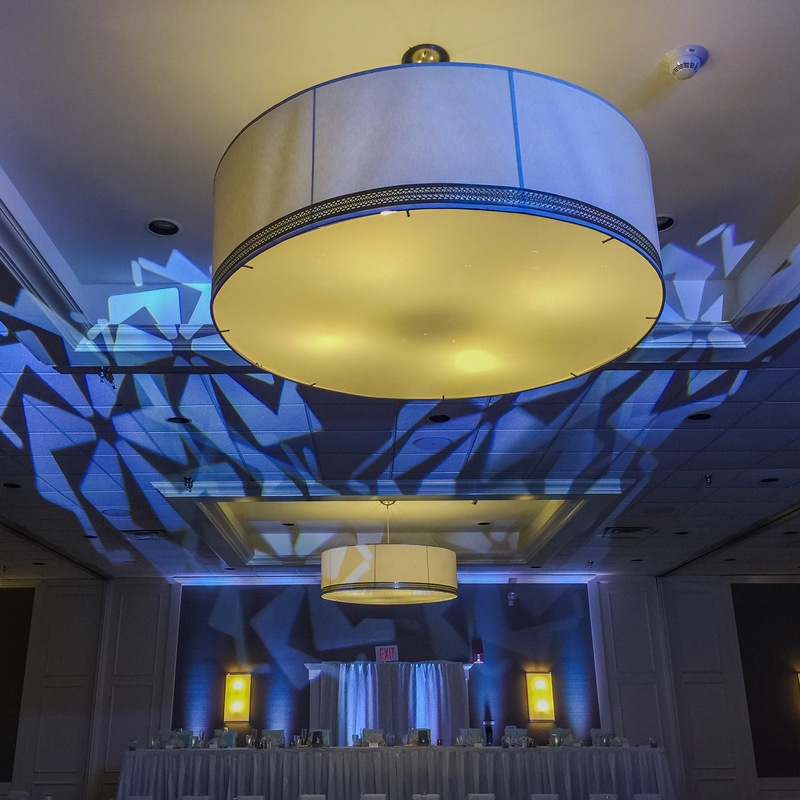 Our machine allows for this effect multiple times during the evening! 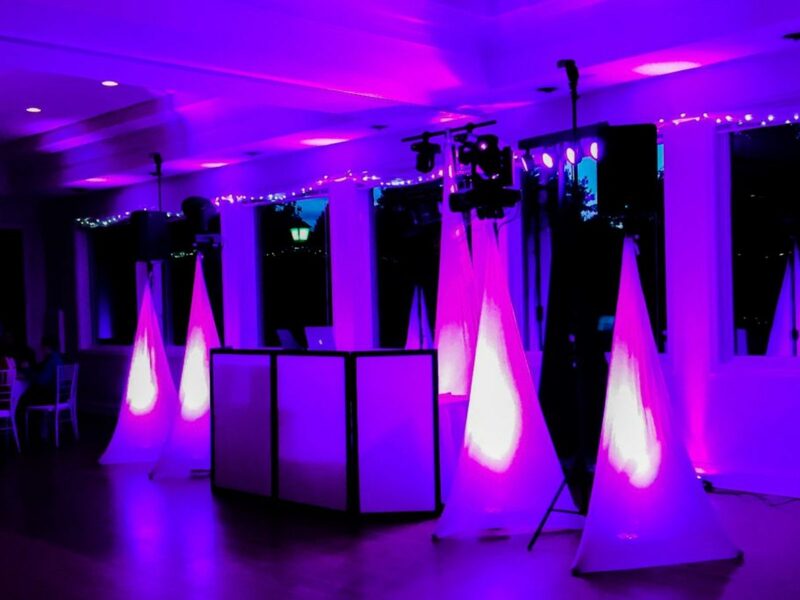 Great for outside cocktail areas or lobbies outside of the grand ball room. 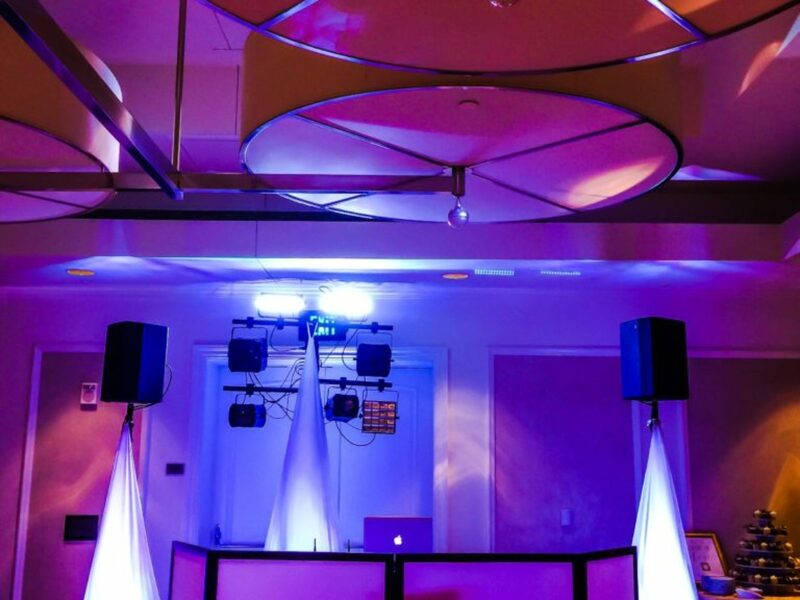 Great addition for large ball rooms or unique reception spaces where speeches or music will be hard to hear. 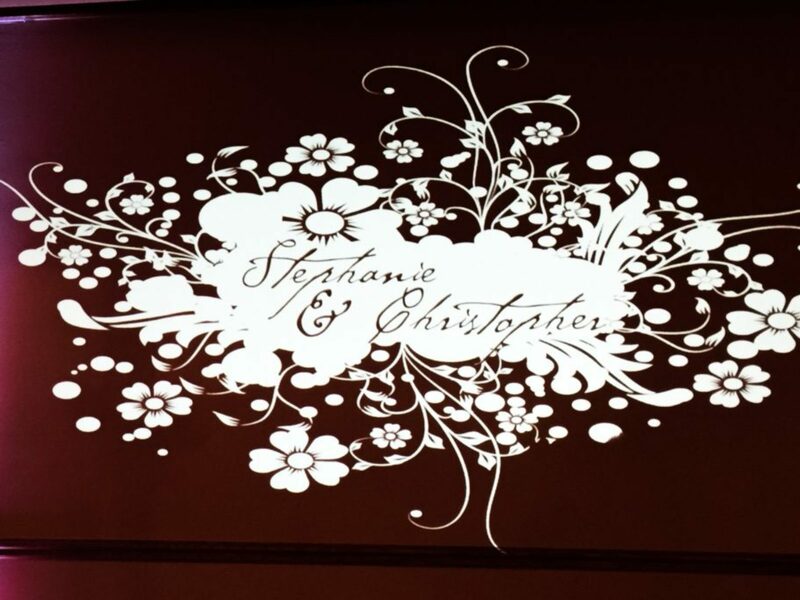 I would like to take a moment to tell you a little bit about myself. 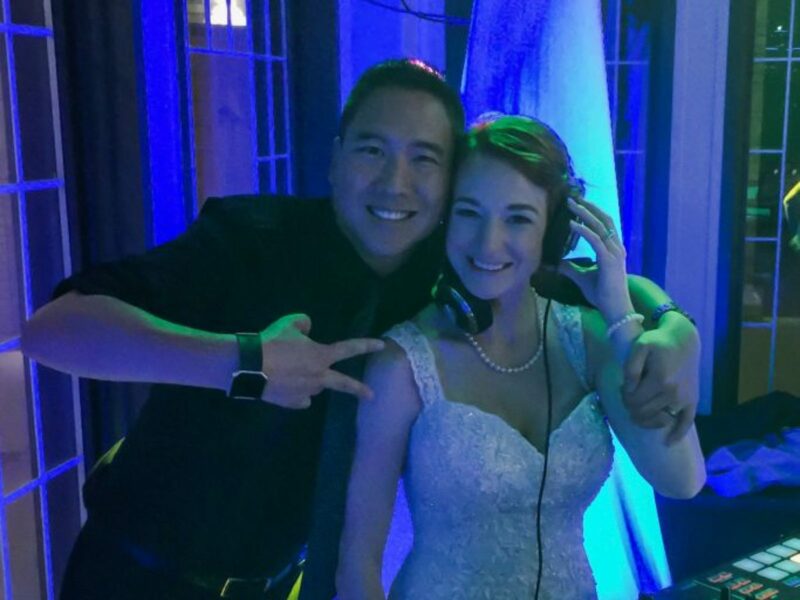 I have had a great love of music all of my life. 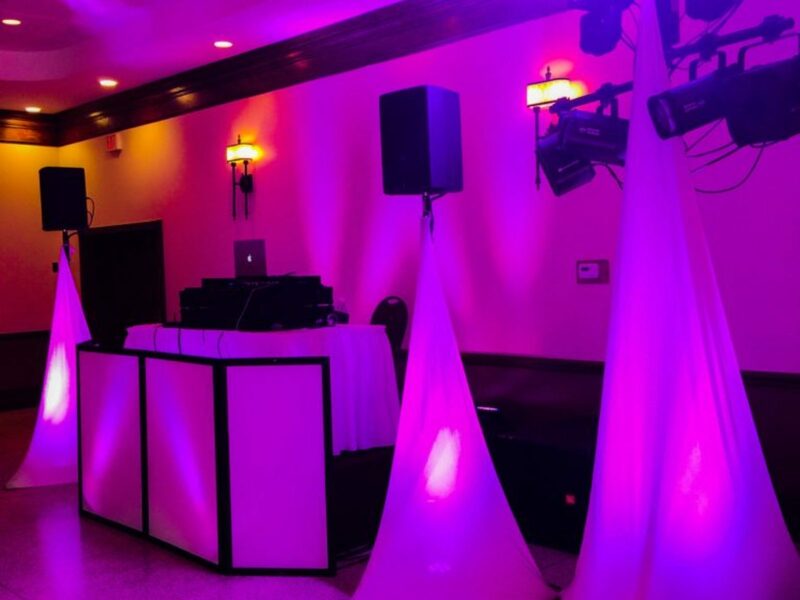 I started my DJ career entertaining schools and bars around the area. 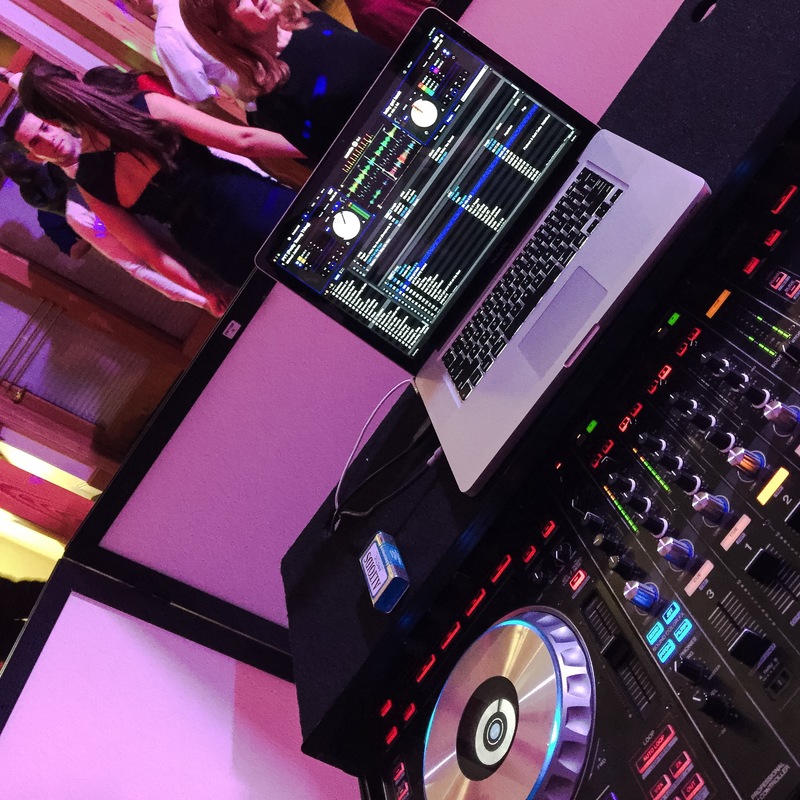 This was imperative in building my skills as a DJ. 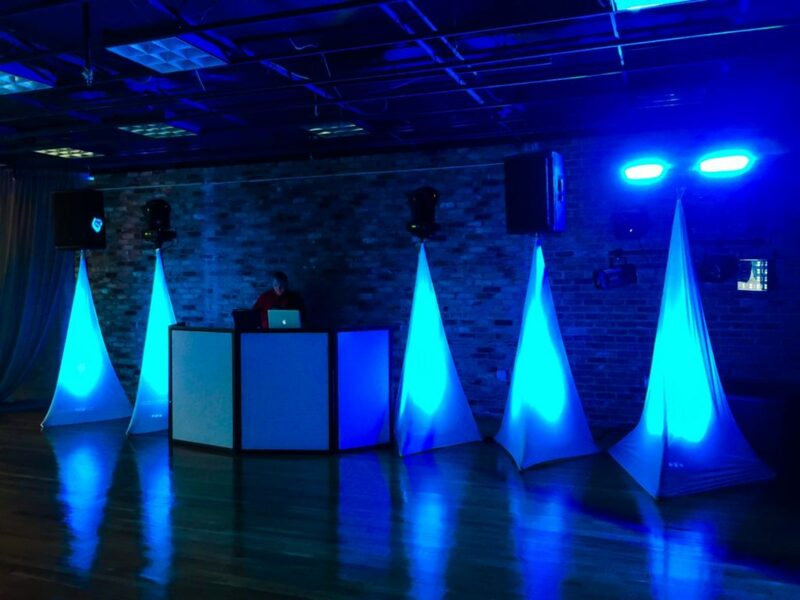 In this environment I learned to read crowds, build up excitement on the dance floor, and also learned how to “beat match” music (transitioning one song into another with similar beats). 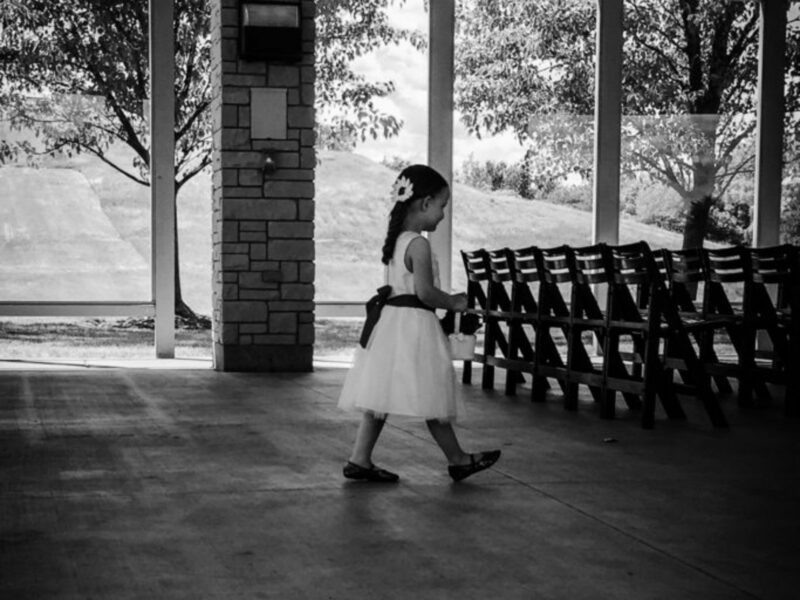 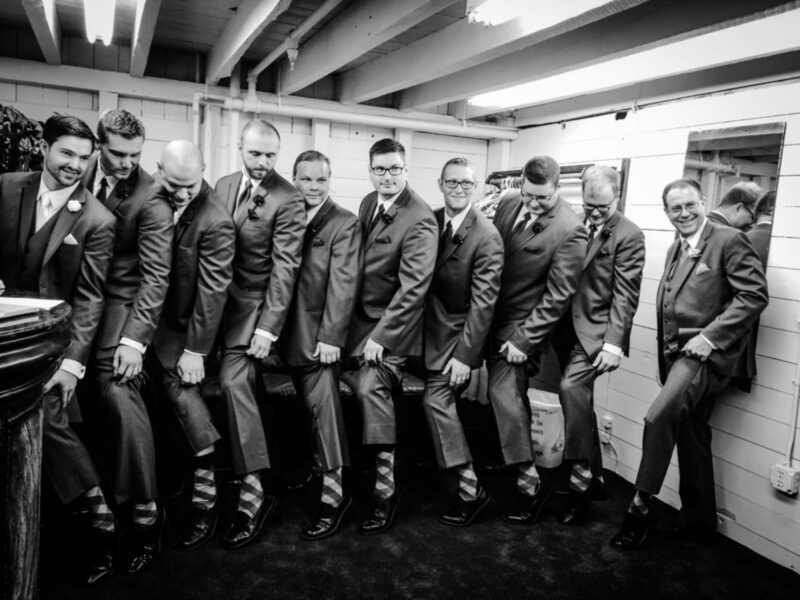 Then came weddings… After only doing a few of them I fell in love with the excitement, energy, and feelings that I got when seeing everyone having the best day of their lives! 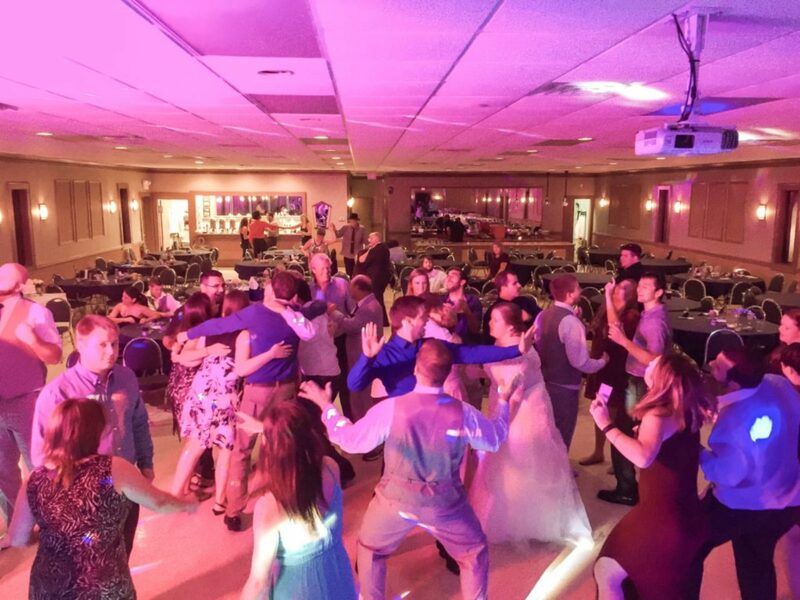 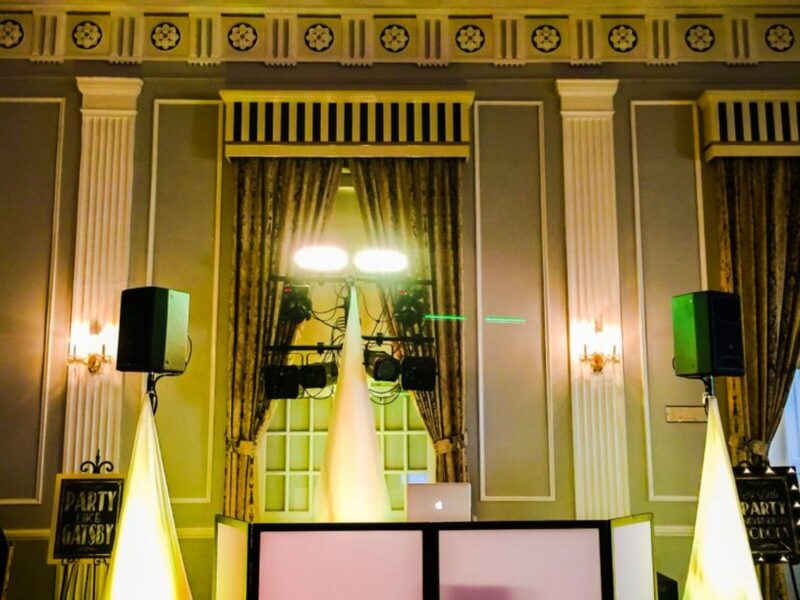 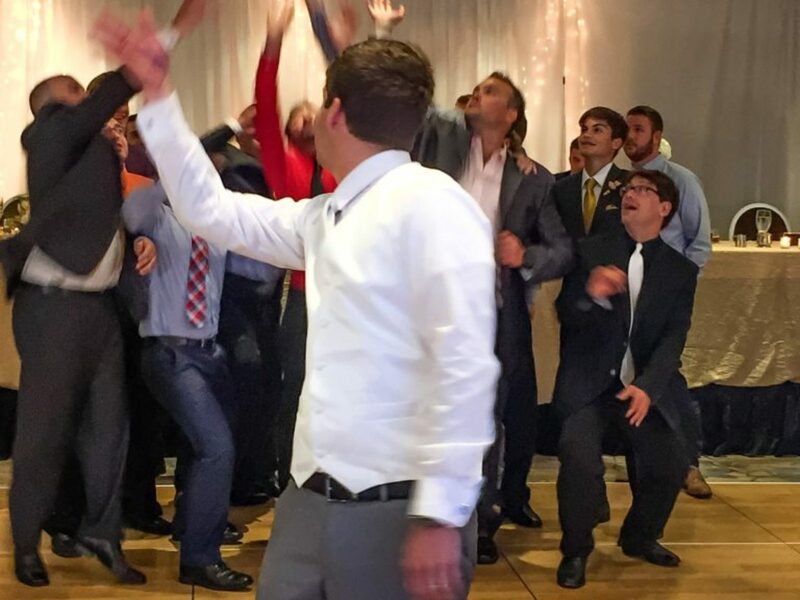 I am a special niche in the wedding DJ industry that uses my over 15 years of experiences to give you a tailored and timeless night to remember for the rest of your lives. 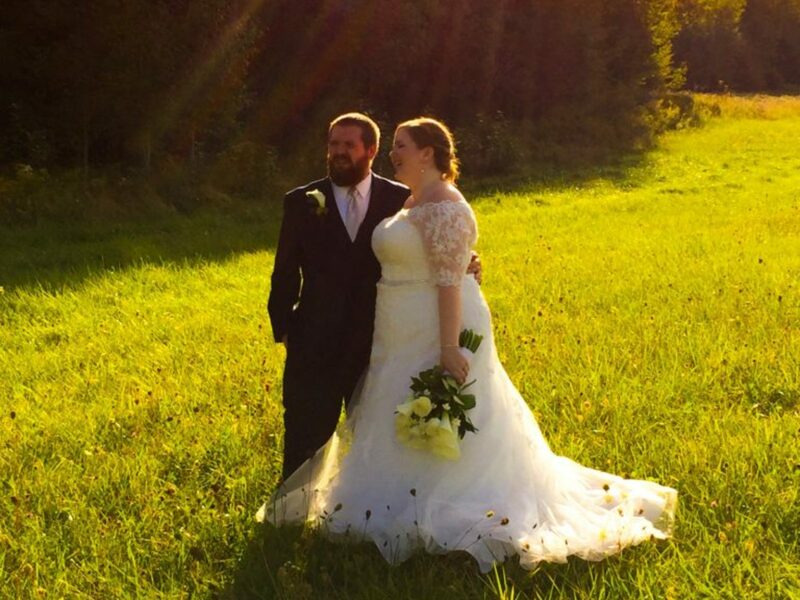 Thank you again for taking the time to learn more about me. 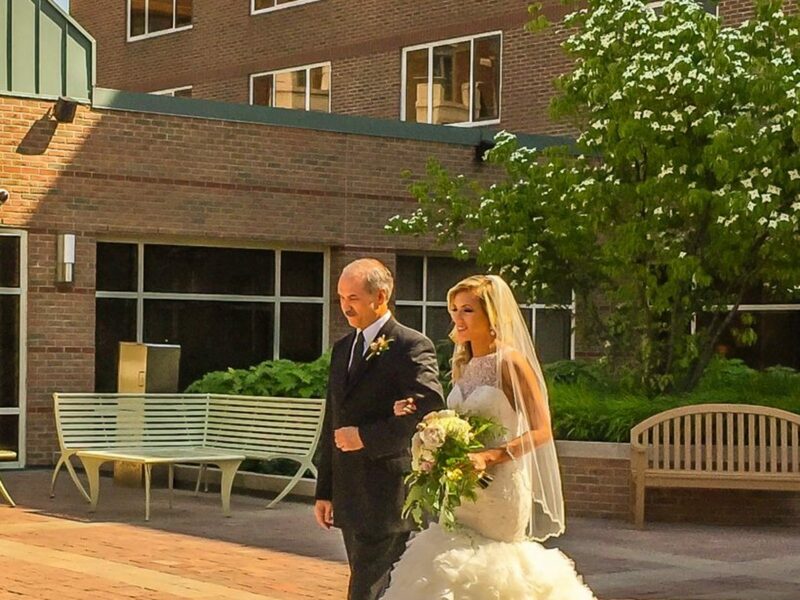 I look forward to meeting with you soon to go over the details of your wedding day!